I was recently contacted by Chris Cage, the founder of Greenbelly meal bars, to see if I would like to try some samples of his new bars. 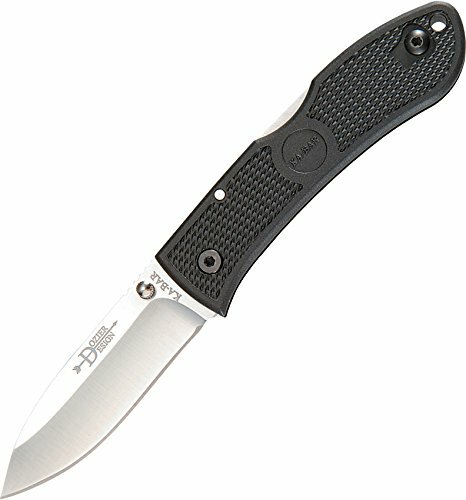 Never one to turn down free food, I jumped at the opportunity and thought I'd share my findings with all of you. 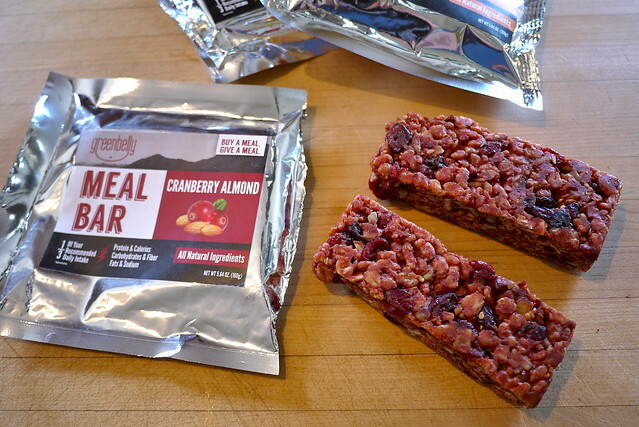 Keep reading for a chance to win some Greenbelly meal bars for yourself. 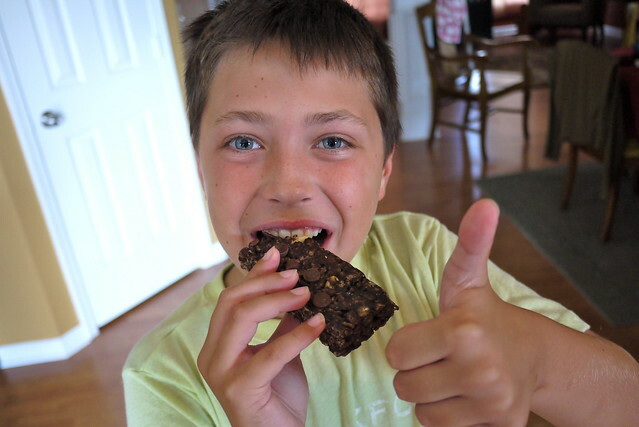 Like so many entrepreneurs before him, Chris' concept for the Greenbelly meal bars was born out of the lack of a better, more healthy alternative. Chris developed the idea for Greenbelly meal bars during two years of travel that culminated in thru-hiking the Appalachian Trail. 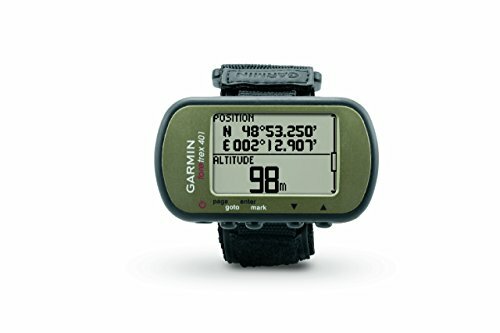 As many of you know, hiking the AT is a sure way of quickly determining what works and what doesn't. Throughout his travels Chris quickly discovered that eating fast food was far too unhealthy, fresh fruits were perishable and protein bars simply weren't filling enough. And so Greenbelly meal bars was born. 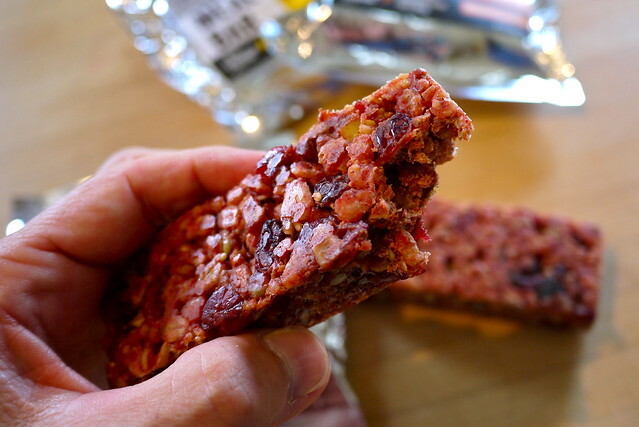 Chris designed Greenbelly meal bars to be more than just another snack bar, he created them to be a nutritionally balanced meal providing about 1/3 of an individual's daily nutritional needs. 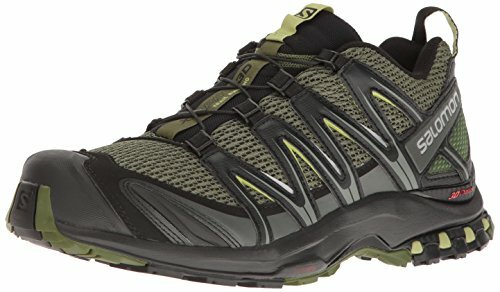 Ideal for endurance athletes and individuals on the go, made with all natural ingredients and no artificial preservatives. 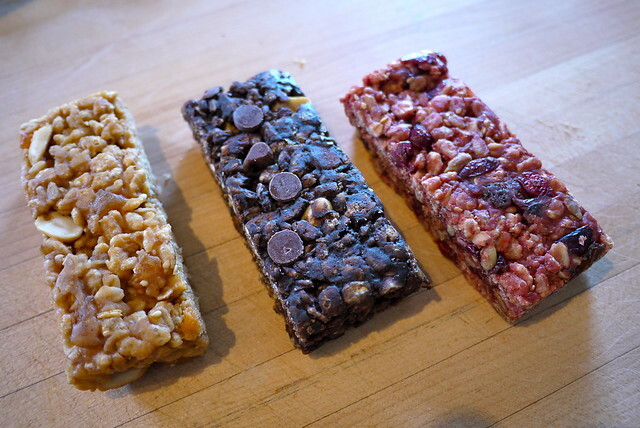 Greenbelly meal bars come in three flavors: Cranberry Almond, Peanut Apricot, and my personal favorite Dark Chocolate Banana. Each packet contains two bars weighing approximately 3oz a piece. A serving size is both bars and provides approximately 640 calories depending on the flavor. The bars are pretty big too, each packet measures 4 x 3 x 1 inches. I'm not a fan of overly sweet or sugary bars, so I was pleasantly surprised to find that all three of the Greenbelly meal bar varieties were a well balanced combination of sweet and salty. I was also pleased to discover that Greenbelly bars were not a dense, granola style bar. Their consistency is much lighter than oatmeal or granola bars, not at all like the ProBars I am used to. I would describe Greenbelly bars as rice crispy bars on steroids. I've preferred dark chocolate since I was a small child, so it came as no surprise that the Dark Chocolate Banana variety was my favorite. And it's not merely chocolate flavored, it's packet full of huge chunks of dark chocolate! The Cranberry Almond flavor was a close second, with Peanut Apricot coming in last. 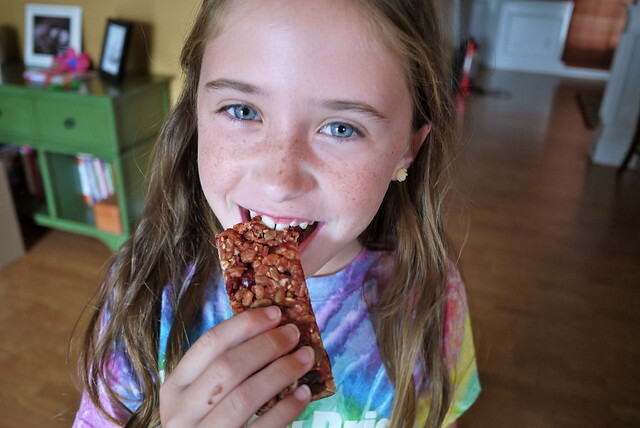 My kids noticed that I had some new bars to sample and quickly got in on the action - needless to say, Greenbelly meal bars are officially kid friendly. Jack takes after his dad and loves dark chocolate, but Maggie went straight for the cranberry almond bars. A few days after our initial taste test, Maggie switched her favorite to the peanut apricot bars - so she was on the fence about which variety was her favorite. Greenbelly has partnered with the Atlanta Community Food Bank to provide meals to children and families in Georgia who do not have adequate food. Every Greenbelly meal bar sold will provide a meal to someone in need. And right now, you can get 15% of your order online using the coupon code "LIVETOBACKPACK" during checkout. 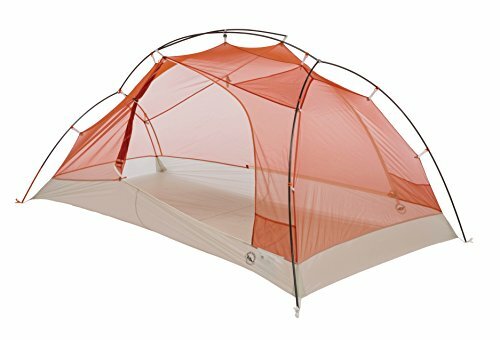 Note: this is not an affiliate code and Brian's Backpacking Blog does not profit or benefit from any transactions. 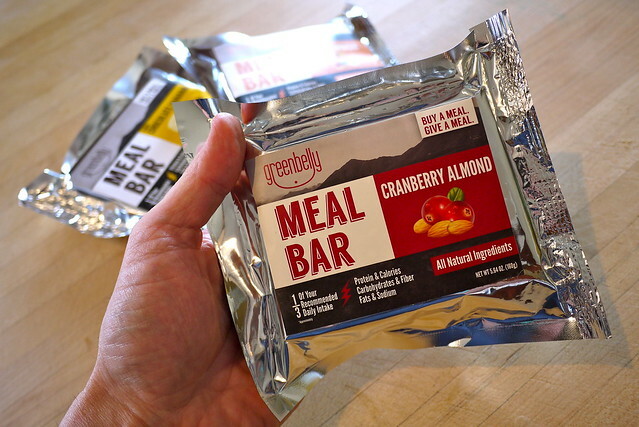 Whether you're looking to use GreenBelly meal bars to augment your hot trail meals, or use them as the main component of a non-cook meal plan, Greenbelly meal bars are a light weight, healthy meal option that you can carry in your pack or pocket for whenever you need them. Chris was generous enough to provide me a few extra samples that I could give away to one lucky reader. 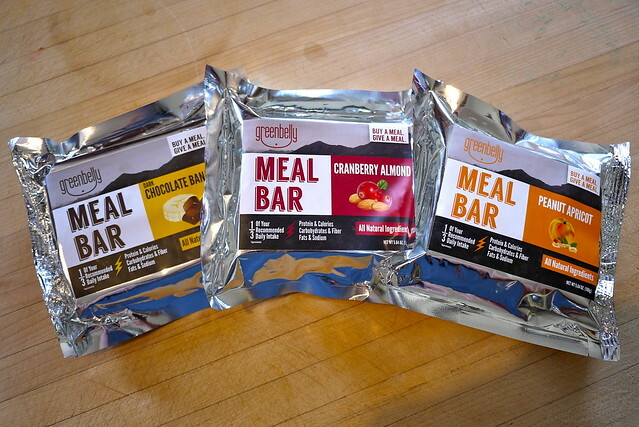 If you'd like to try all three varieties of Greenbelly meal bars for free, simply select any or all of the entry options below in the Rafflecopter widget to be eligible. 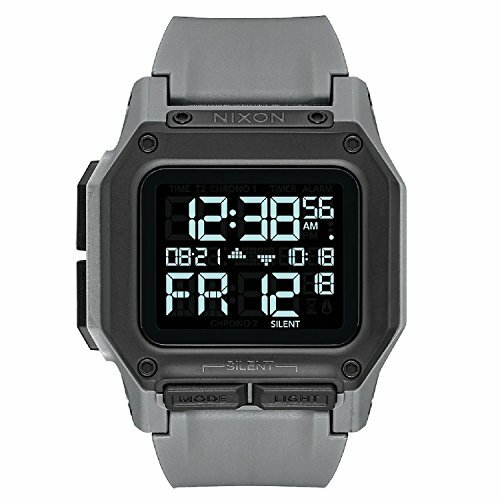 Raffle ends August 29th. And remember, the more you like, follow, and share, the more chances you have to win. Good luck and happy eats!